Following speculation and debate, the National Parks Service opted for an aggressive repopulation of Isle Royale’s decimated wolf population. The National Parks Service today announced a plan to relocate up to 30 gray wolves over three years into Isle Royale National Park. 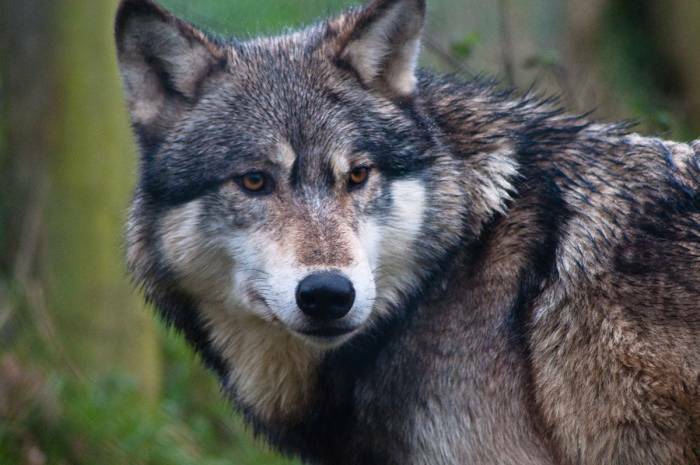 The move follows a 2016 debate over how best to address a wolf population that once numbered in the dozens, now believed to have plummeted to just two. Conservationists and the NPS warn that without a healthy wolf population, flourishing moose are upsetting an ecological balance by over-foraging. The decision will be final after a 30-day public comment period. It favors the most aggressive response to the wolves’ plight. 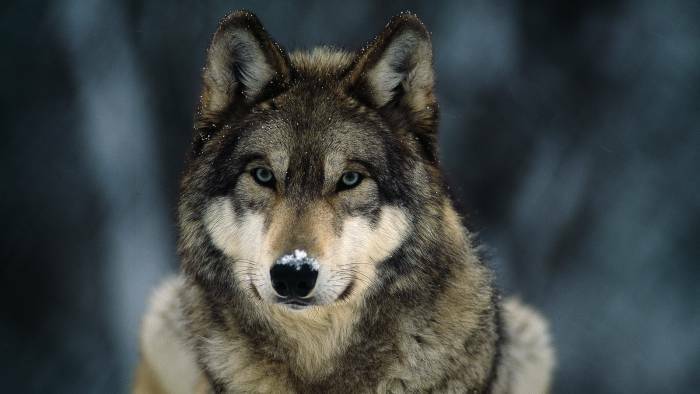 The NPS also considered a more gradual repopulation of fewer wolves over a longer period of time, or a no-action alternative to let nature take its course. Opponents of the reintroduction warn human intervention upsets a natural process and will only necessitate future intervention. Isle Royale provides 132,000 acres of pristine wilderness. The 143-mile-long main island sits in Lake Superior about 18 miles from the mainland of northeast Minnesota. It and 450 surrounding smaller islands received national park status in 1940. Wolves and moose have accessed the thriving island via frozen ice bridges. But as the climate has warmed, such crossings have become less frequent. As a result, fewer mainland wolves have been able to refresh the island’s gene pool. In 2016, when the population hit its lowest mark since the NPS began tracking, officials proposed action. A three-month public comment period received more than 5,000 responses. The NPS then settled on the fast and heavy approach. “The question is: If you want to keep the ecosystem intact, what is the best way to help it retain its natural processes and at what cost?” Phyllis Green, Isle Royal superintendent, told the Star Tribune. An environmental impact analysis by the NPS estimates the reintroduction plan will cost about $2 million occur over the next 20 years. 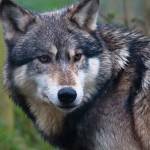 After the three-year introduction period, the plan grants the NPS two more years to reintroduce more wolves. However, detractors from the proposal say further costs and intervention will be inevitable. “I have to ask, if a ‘rescue’ were to occur, when would inbreeding again overtake the isolated wolf population and when would demands for another ‘rescue’ be made?” wrote wildlife biologist Franz Camenzind for Wilderness Watch.